Battlerite Royale Halloween Event Announced | Nerd Much? Stunlock Studios shed some light on their Battlerite Royale Halloween Event today. 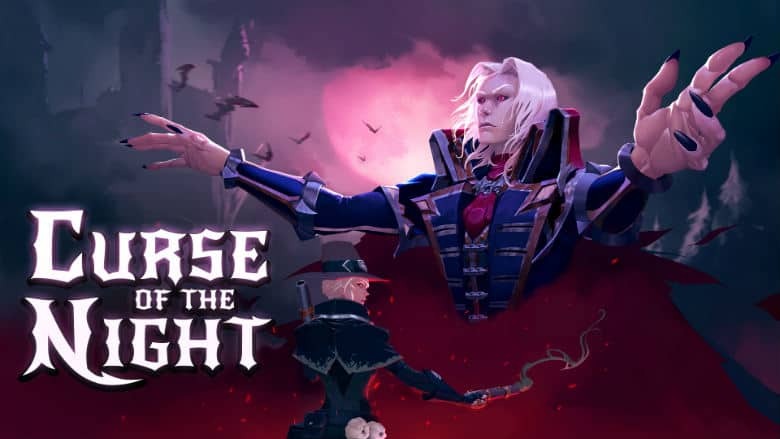 The developers are calling the new content Curse of the Night. It will launch on October 17th and run for 3 weeks. The Battlerite Royale Halloween Event will introduce a Halloween themed area to the game’s map that Stunlock calls the Haunted Keep. There are also new gameplay objects dubbed Trick or Treat Shrines which will dole out random buffs and debuffs to players. Some of these shrines may transform you into a black cat with increased movement speeds. Another turns players into a ghost which “instills panic in any players getting close.” The negative ones see players getting “frozen in fear” making their characters unable to move. With the Halloween Event patch also comes the ability to make private matches in Battlerite Royale. And the developers confirmed that both Battlerite and Battlerite Royale would be getting additional Halloween themed event quests and unique Halloween weapons for all the champions. There’s also Halloween inspired avatars, mounts and three new legendary outfits. You’ll be able to find those items within the game’s Creepy Chests and Spooky Chests, which are earned by completing the various event quests. All the cosmetics though will have to be purchased within respective Battlerite and Battlerite Royale stores with real world currency. If you’ve yet to give Battlerite Royale a shot, the entry price isn’t too steep if you’re intrigued. The Early Access game is available for $19.99 on Steam.